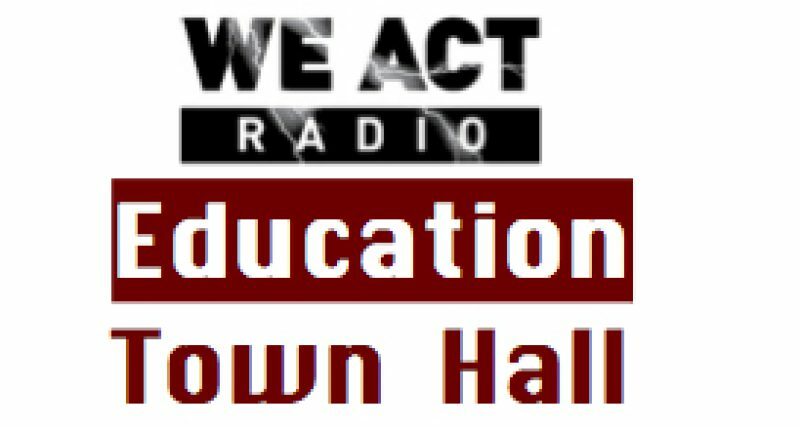 Ceresta Smith, one of the founding members of United Opt Out National, and Marla Kilfoyle, manager of the Badass Teachers Association, drive this month’s Education Town Hall BUS on We Act Radio. This month’s “ride” focuses on the new BAT Caucus of the American Federation of Teachers and the upcoming summit on civil rights, education, and standardized testing in Houston, Texas. Denisha Jones, national activist with all three BUS organizations — BadAss Teachers, United Opt Out, and SOS March — and regular BUS driver, also joins this month’s program with reflections on the People’s March and Activist Conference recently completed here in the nation’s capitol. NOTE PLEASE: Due to technical difficulties, there is slight blip about 7 minutes into the program. Apologies for this and to those who experienced problems listening live. Special thanks to Ceresta Smith who had to improvise while we sorted out problems in the studio but managed to share her message, despite all! organized by BadAss Teachers, United Opt Out, and SOS March. The program regularly airs on the 4th Thursday of each month.